Kamusta mga gwapo ug mga gwapa! This week flew by! I can't believe it is already P-day again! I heard there is a typhoon hitting the northern Philippines right now, but don't worry, I'm safe. :) It's been pretty windy and rainy, but nothing bad. 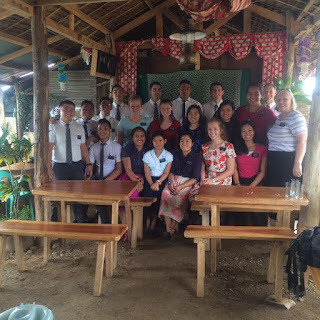 This week I had exchanges in Biliran, Biliran! My companion for the day was Sister Clerigo. 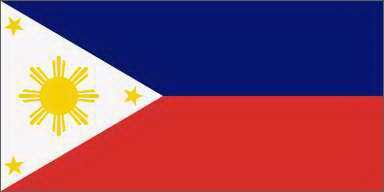 She is a Filipina from Mindanao and her first language is Cebuano, but Biliran is a Waray area. Haha She has spoken waray her entire mission. She was really funny and nice and helpful with the language. She told me my accent was kind of funny, how I pronounce things. haha oh well. There's nothing I can do but practice. I hope one day I can speak like a native. Be totally Bistak. Kim had His baptismal interview 2 days ago so he is getting baptized this Saturday! We are so happy and excited for him. He is so awesome. We've been trying to contact less active families and have also gotten some new investigators. I have such a strong love for these people and the gospel of Jesus Christ. There are a lot of less active members here. I think a lot of it starts because they don't do the basics. They don't pray or read their scriptures daily. That is SO important. Then eventually they stop going to church. As we teach them, I just want to do whatever I can to help them feel the spirit and come to know the truth for themselves. Heavenly Father really has prepared people to receive the restored gospel. It is our job and responsibility to share what we know is true. Missionary work isn't just people with nametags out knocking on doors. It is the members. It's everyone inviting and helping others come unto Christ. It's testifying. I challenge all of you. Please. Share the gospel with a friend, a co-worker, a family member, an acquaintance even. And if they turn you down, cool. It's fine. We all have agency, don't get discouraged. Try again. Invite someone to church, to take the missionary discussions, give out a Book of Mormon. Do something. 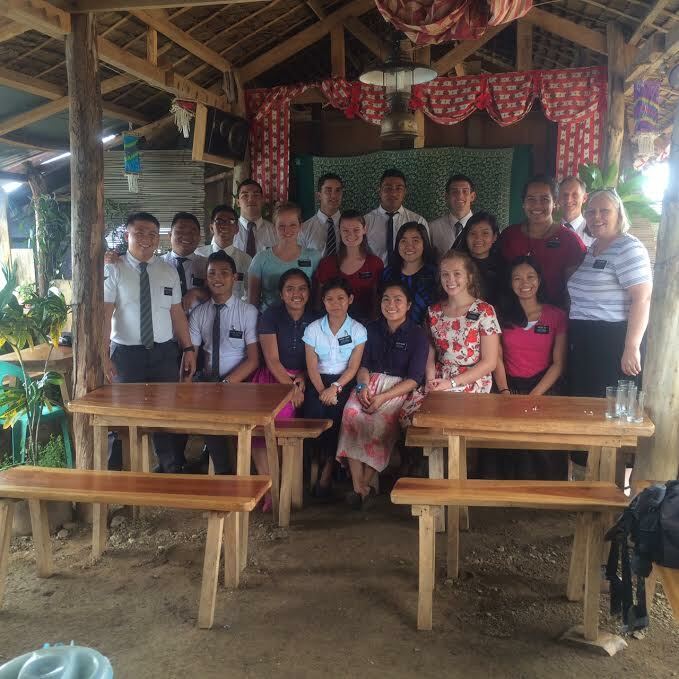 Because it is through the members, not just the missionaries, that we bring people unto Christ. Kaya Ninyo. :) I know you all can do it. The spirit will testify of the truth. Gihapon. Pray and read kada adlaw (every day). And GO TO CHURCH. I know it can be boring and long. But that doesn't matter. Think about why we actually go and go with a good attitude. With a question in mind, and I know the spirit will answer it. This week a petty cab driver chased Sister Newton and I down the side walk a few blocks wanting to give us a ride. haha he was so persistent. But he finally left. I cleaned and ate some raw fish the other night! And some fried clam! That was really good. Sister Newton and I got some t-shirts printed because they are way cheap here. Our companionship t-shirt says "Naval: Asa kita karon" (where are we now) then on the back, "Wala ko kahibalo. "(I do not know) because our area is so huge, a lot of the time we get lost. hahaha but we always find our way back home, even if we have to ask for directions. It just creates more opportunities to testify and share the gospel! But anyways, I'm doing great! Loving life. Loving the gospel! I know that this is the Lord's work! I love you all! Until next week! We got to clean fish and clams for dinner. Sister Newton and I with our investigator Kim.